Here’s another new track from Intution, LA emcee who has been coming up with good music track after track lately. Something about his word choice and delivery remind me of a west coast Slug (of Atmosphere), but he’s a little more lighthearted and a little less emo. 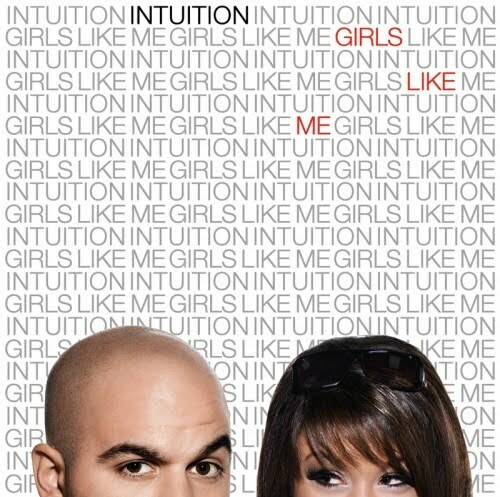 Gotta new album leak today from Girls Like Me. It’s called “Hold Your Breath” featuring Raquel Rodriguez. She’s a really dope singer that has done tracks with Dom Kennedy, H.O.P.E., Lite and a few others. The song is just a real funky/jazzy feel good cut, I think you’ll dig it. Everything is still on schedule for the record to be released on January 26th. Just got signed to a new imprint of Alpha Pup Records, called Hellfyre Club. Physical copies available on the 26th of January and digital release will be on February 9th through all major digital distributors. « New! J. Cole – "Playground"